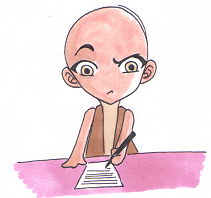 Chibi Dale is a serious writer. My name is Dale Wheat. Welcome to my web site! I am a full-time freelance writer, part-time student and teacher. I am fascinated by things that move, blink or beep.